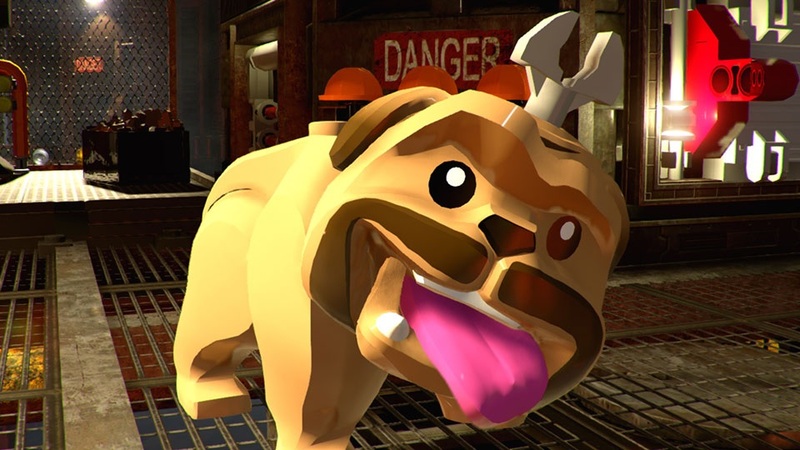 A NEW vignette for LEGO® Marvel Super Heroes 2, spotlighting members of the Inhuman Royal Family, including Black Bolt, Medusa, Crystal, Karnak, Gorgon, Maximus and the lovable canine, Lockjaw, all in LEGO® form. Also showcased is their ancestral home, the Inhuman city of Attilan, which is one of 18 different iconic Marvel locations featured in the game, all ripped from time and space to form the expansive Open Hub World of Chronopolis. Page created in 0.5270 seconds.